A staple of the new Nashville scene of indie-country artists, Michaela Anne is a writer with narrative depth and a timeless voice. She's received widespread critical praise from The New York Times, NPR, Noisey, Rolling Stone, Stereogum, and BBC Radio 2, alongside inclusion on major Spotify playlists including "The Pulse of Americana" and "Torch and Twang." 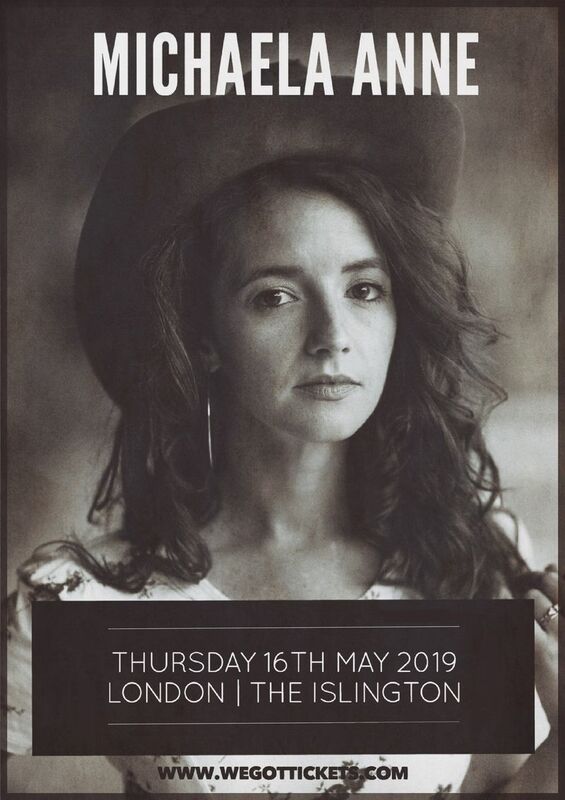 Michael Anne has toured across the world and within the last year acted as direct support for artists including Ron Pope, Courtney Marie Andrews, The Travelin' McCourys, The Black Lillies and Sam Outlaw.